Do you have medium tinted skin with a yellow undertone? 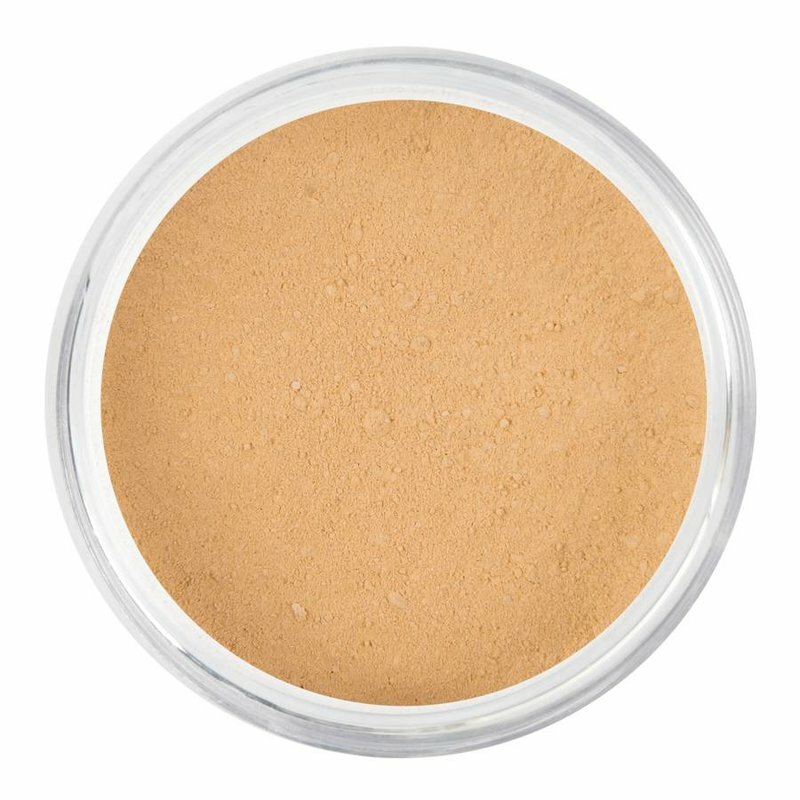 Then the Jojoba foundation is the perfect choice for camouflaging your imperfections in a natural way. Our foundation softens, heals, relieves and moisturises your skin. The foundation is therefore healthy for your skin. The foundation also reduces wrinkles and minimises your pores. For that reason alone, we have been able to convince both women and men that small imperfections can be camouflaged with our light and earthy foundation. One of my top makeup artists is ready to advise you on the best colour of foundation for you. WhatsApp your question to 06 15 15 49 91, use the convenient chat feature on the website, or order the trial kit for medium tinted skin or tanned skin.